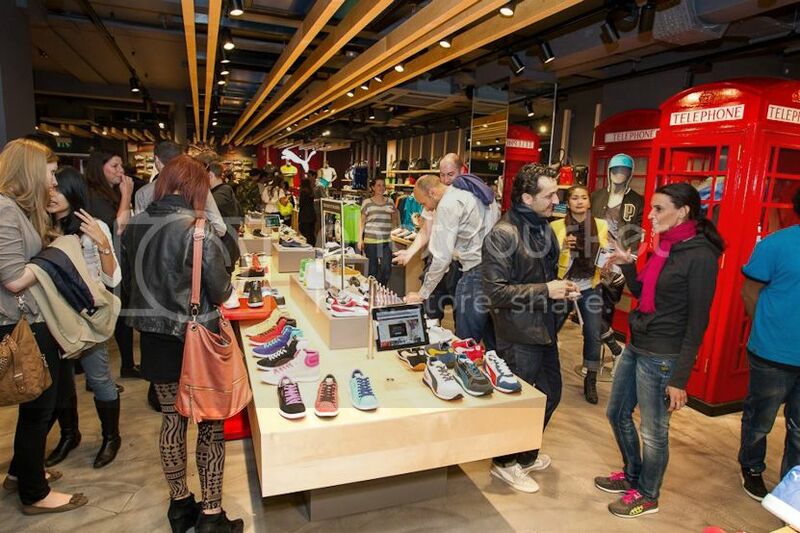 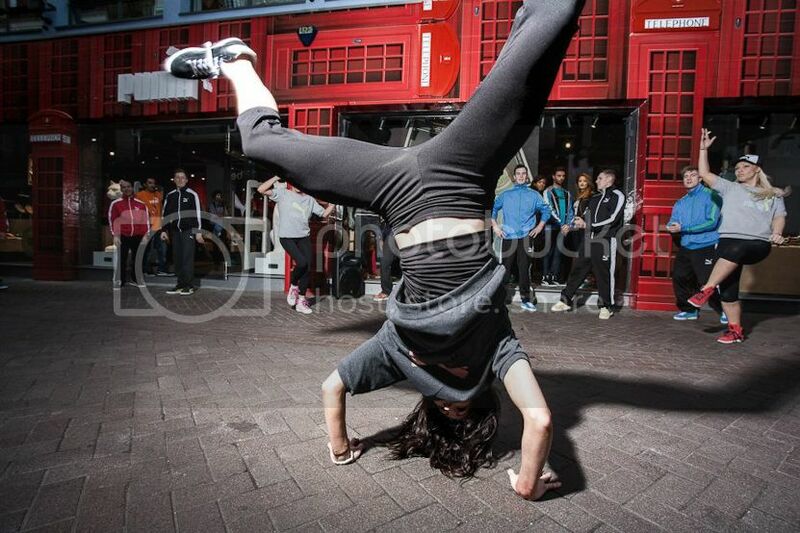 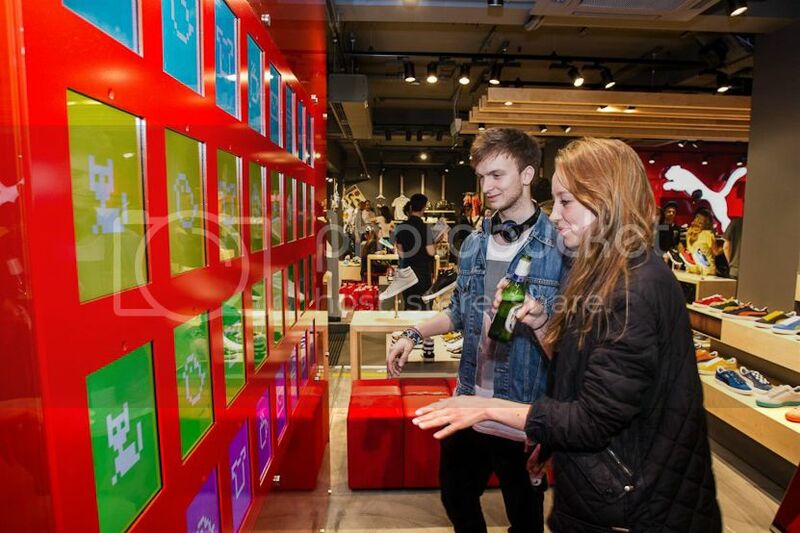 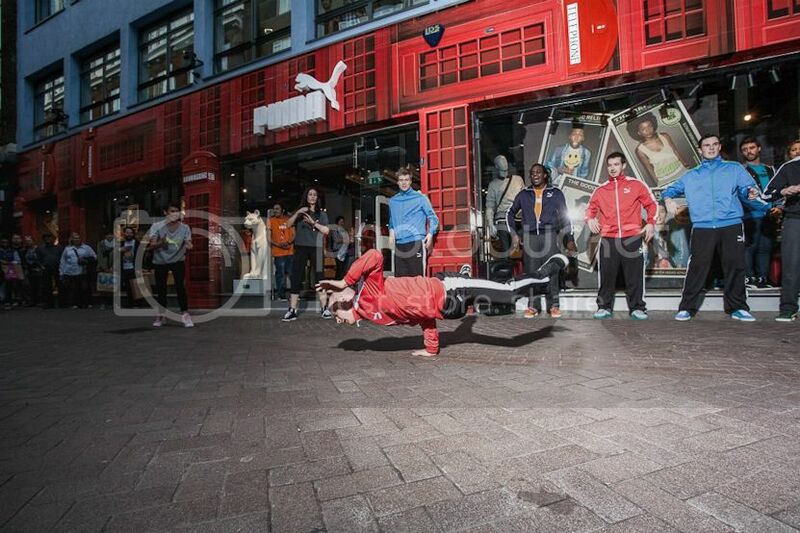 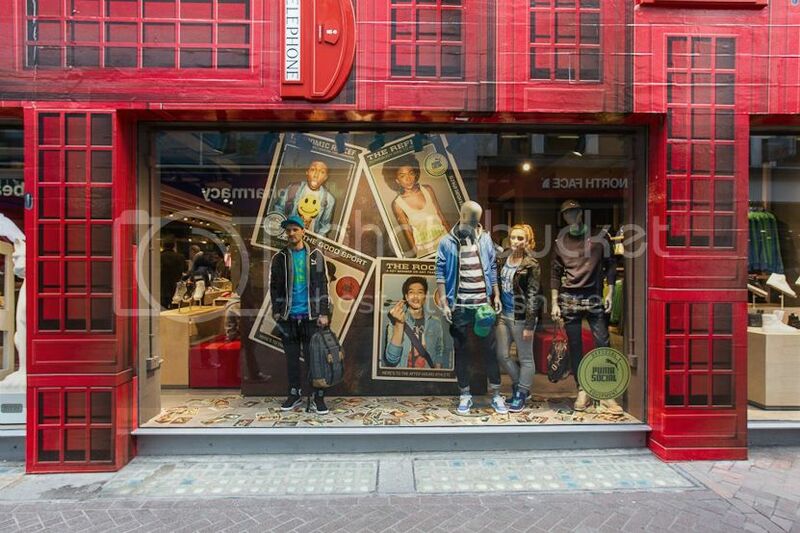 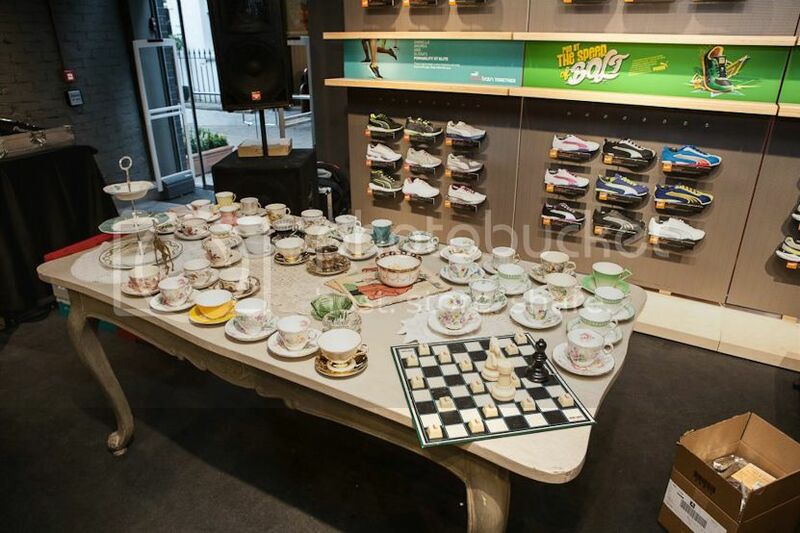 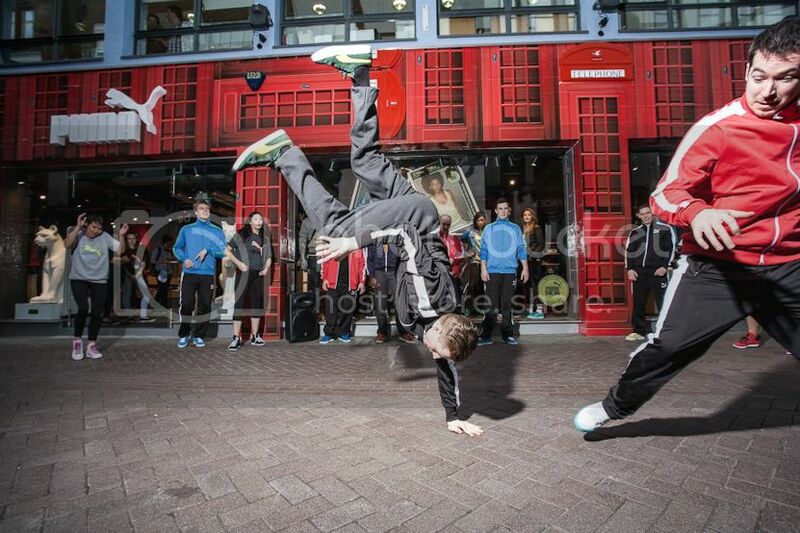 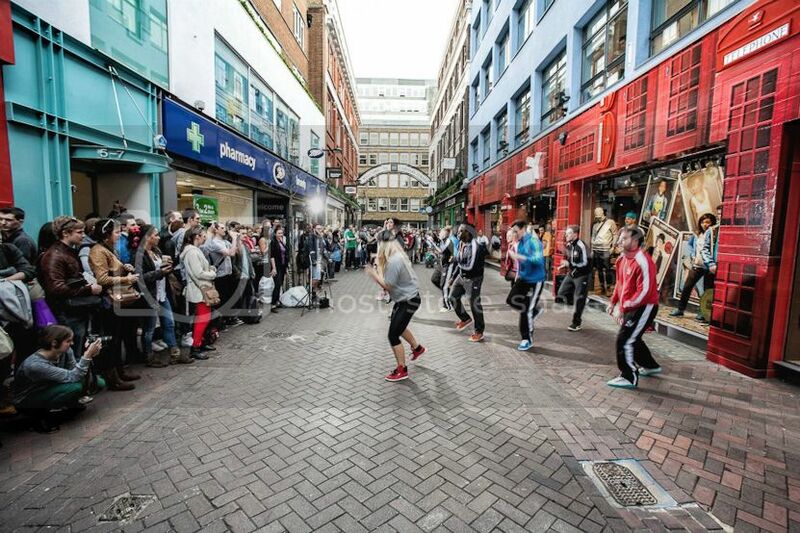 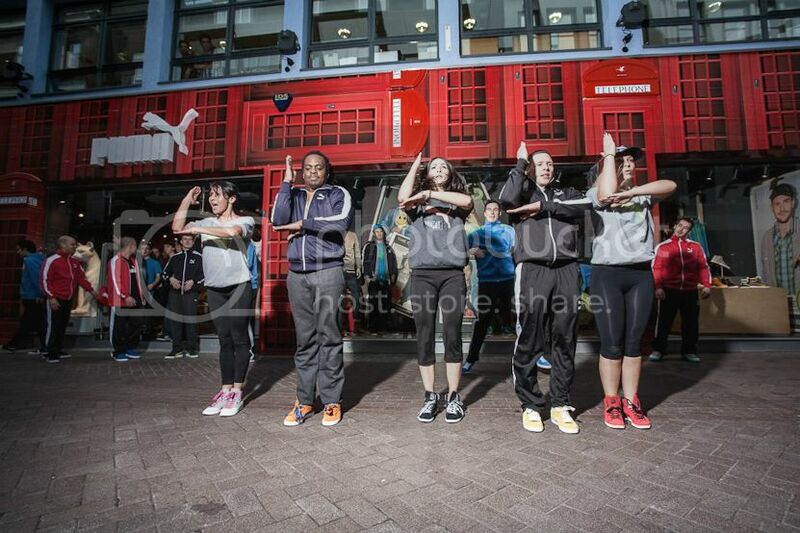 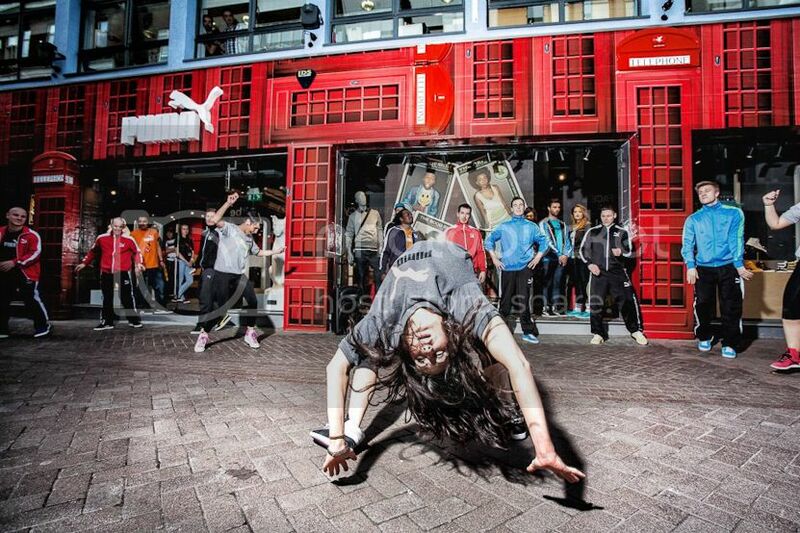 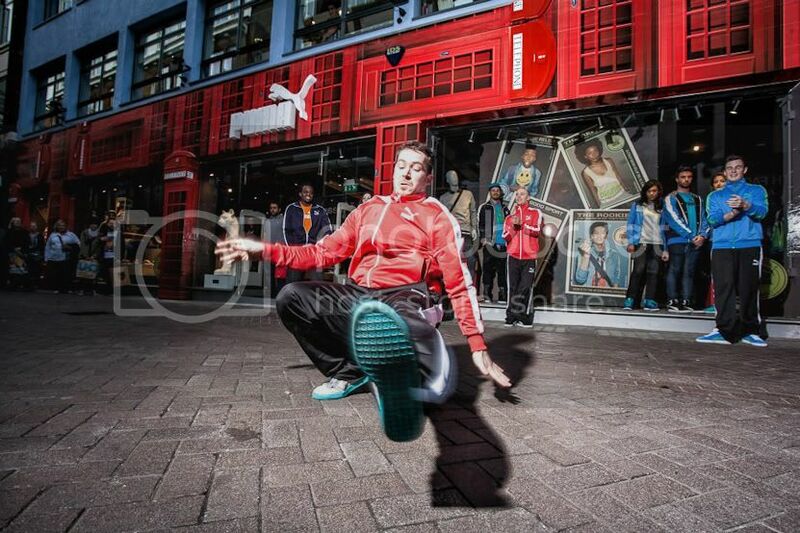 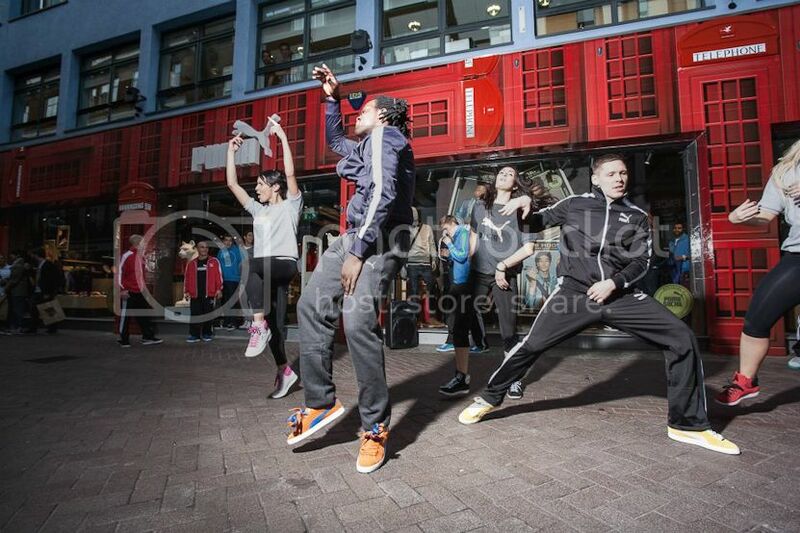 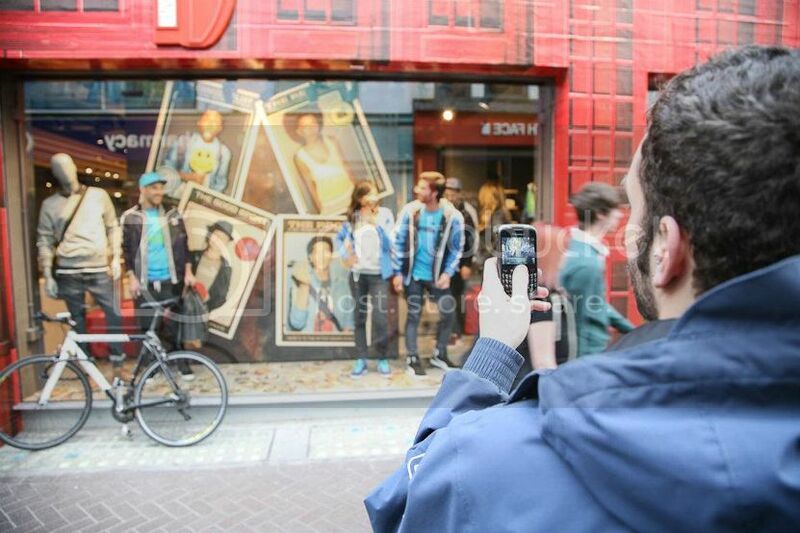 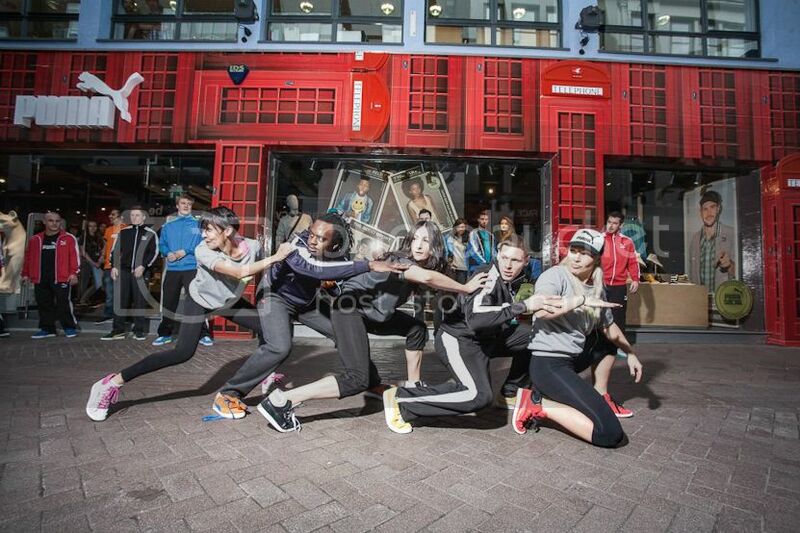 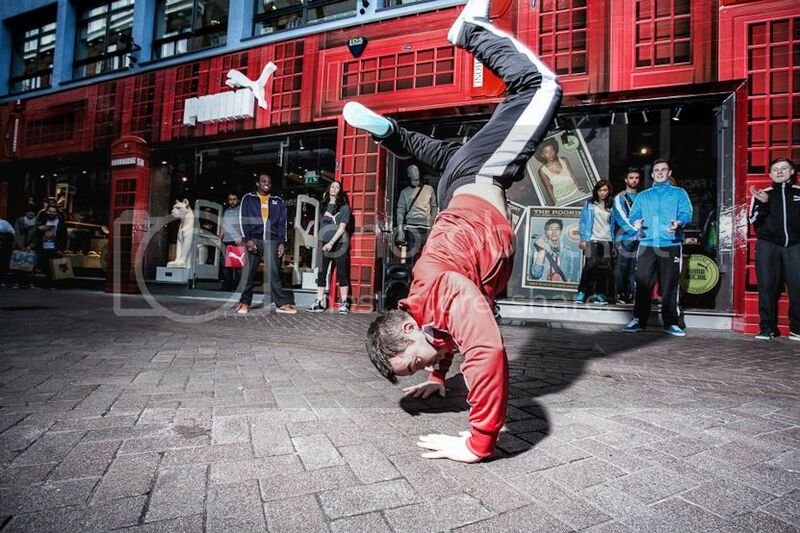 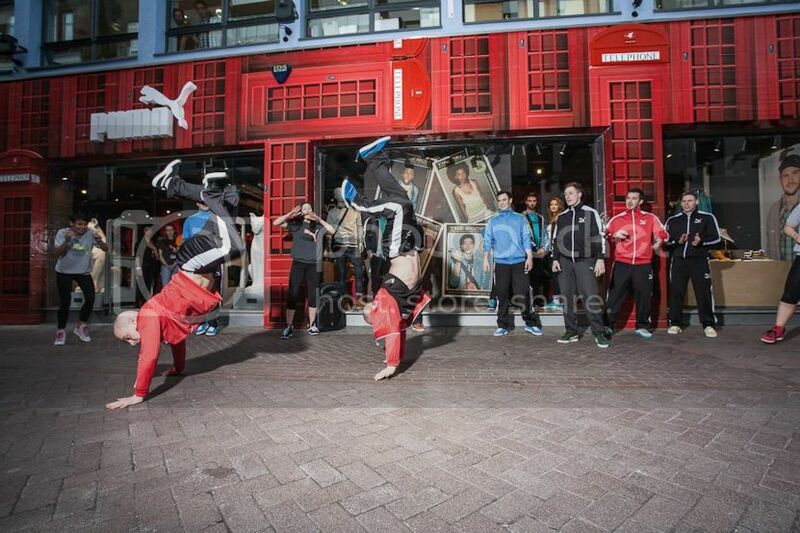 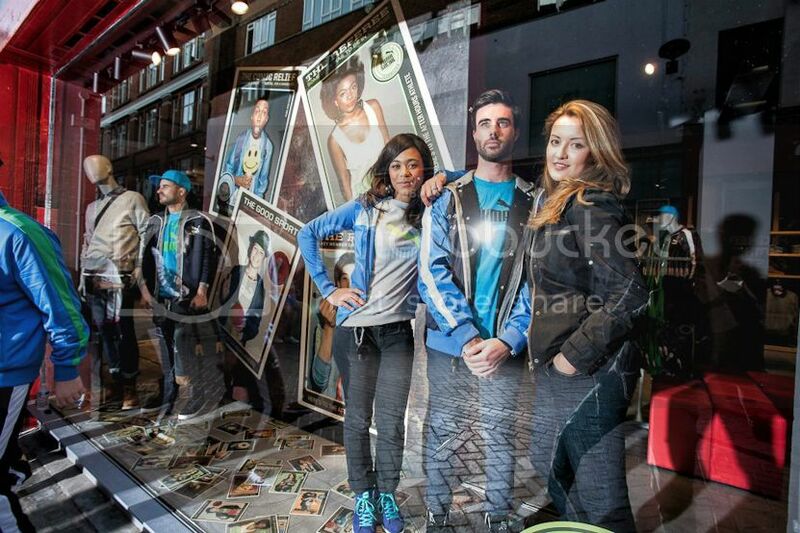 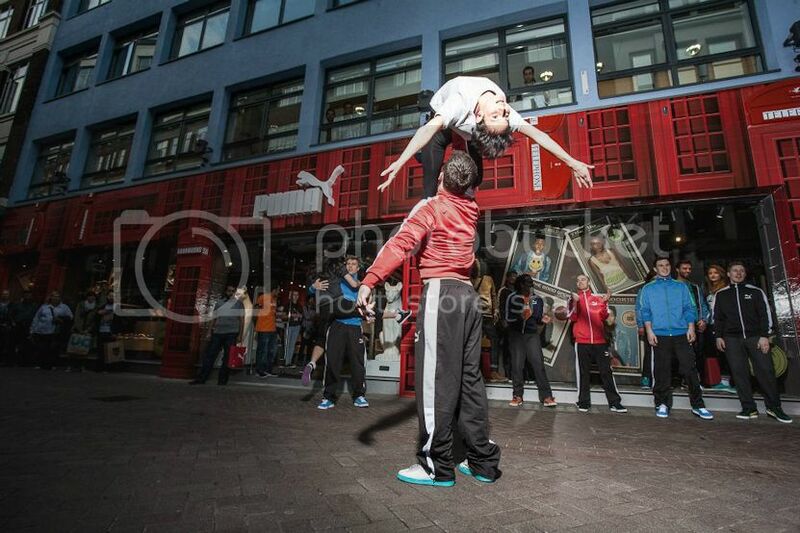 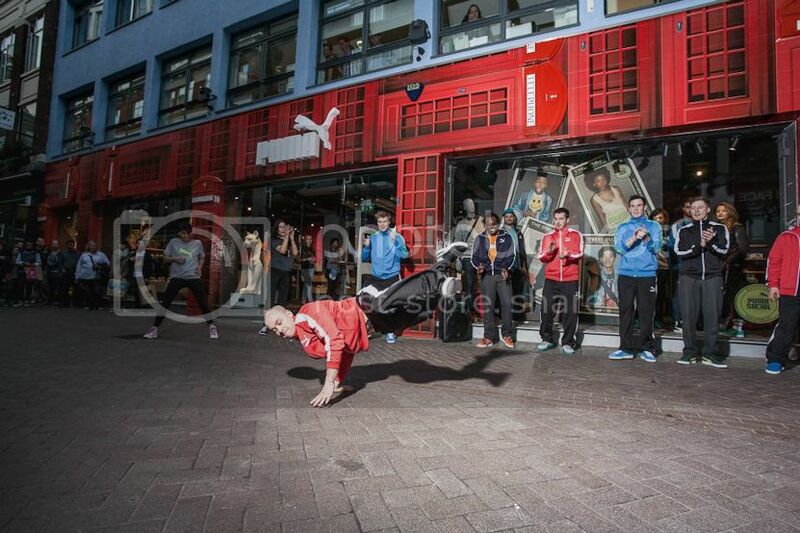 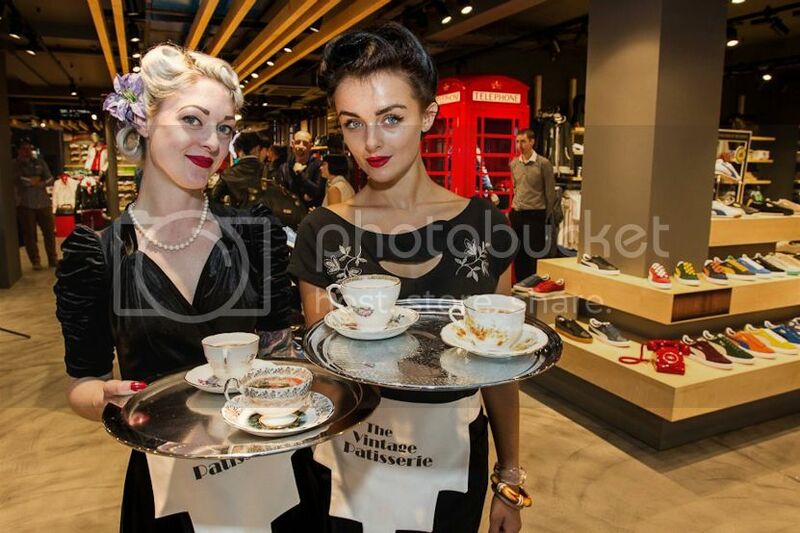 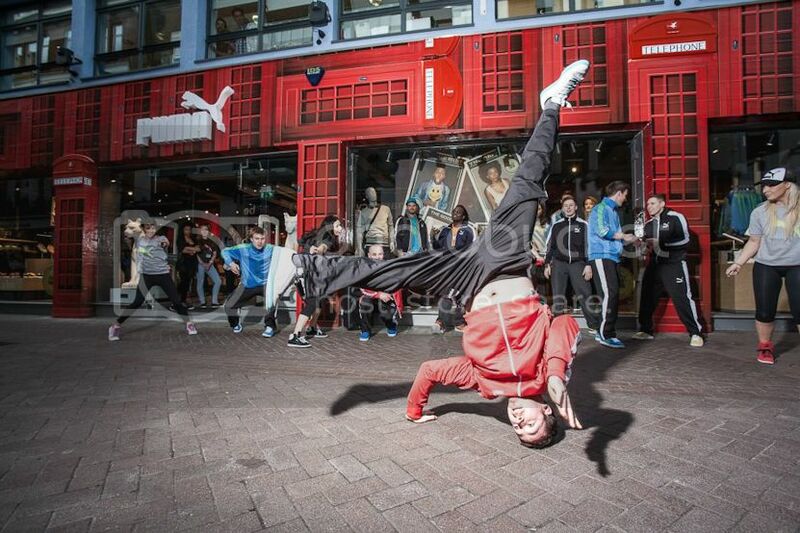 The Puma London store on Carnaby Street re-opened two weeks ago after a 6-week remodeling. 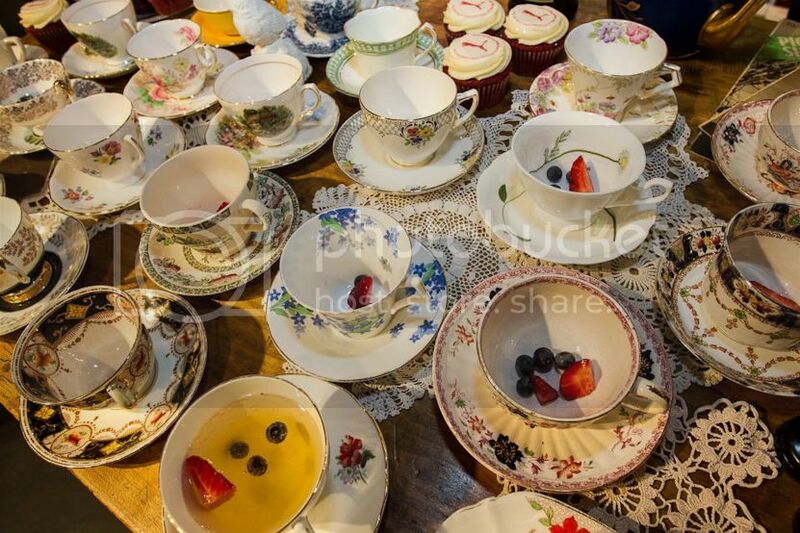 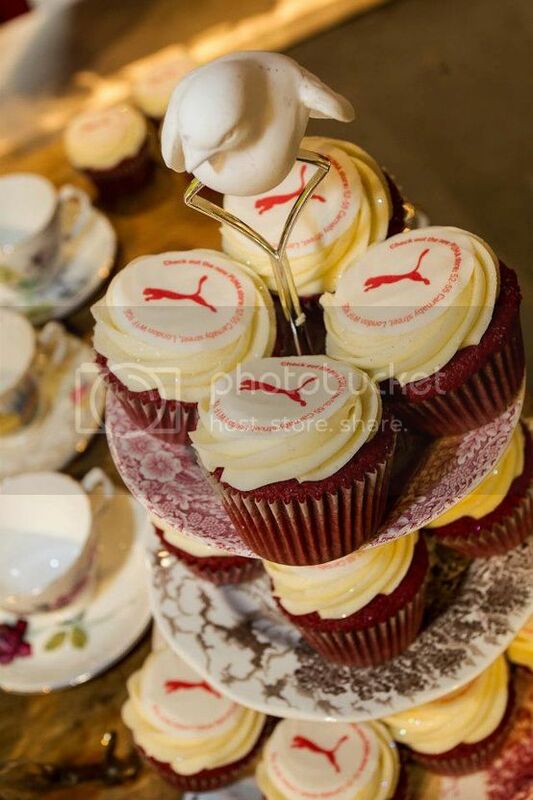 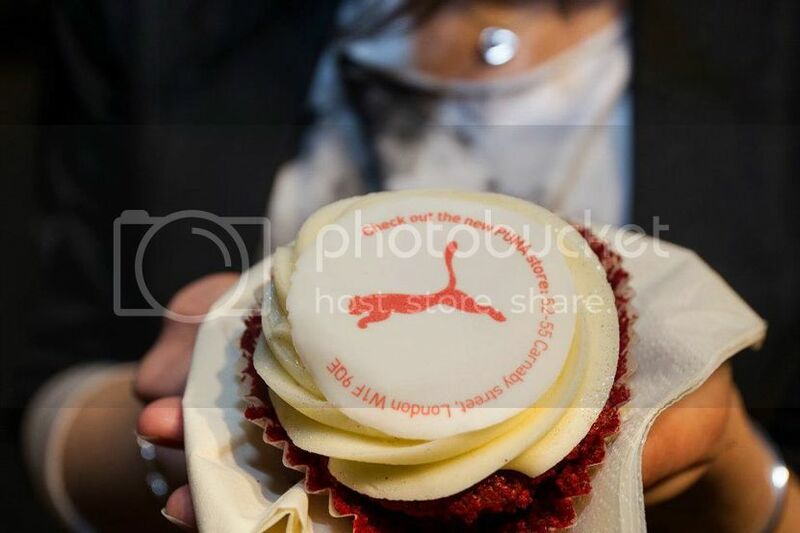 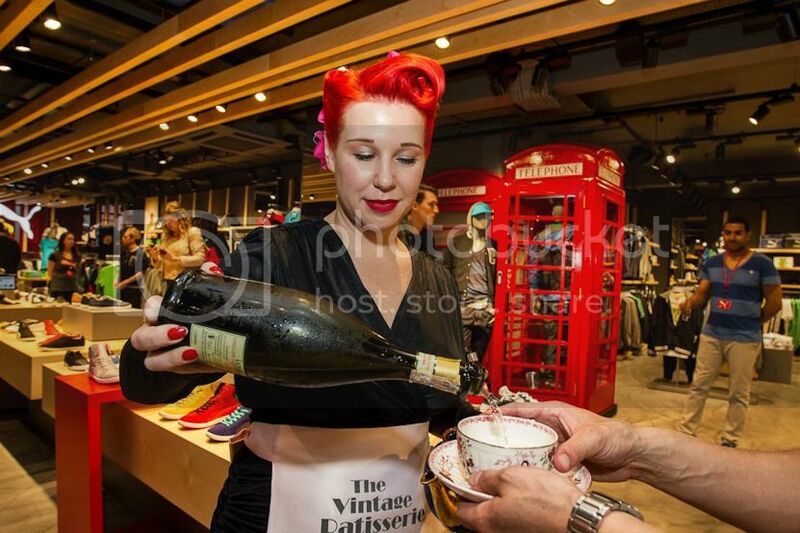 To celebrate the new store Puma treated its guests to colds drinks, nail art, b-boys and b-girls, the new Hussein Chalayan and Alexander McQueen collabs, live mannequins and delicious cupcakes! 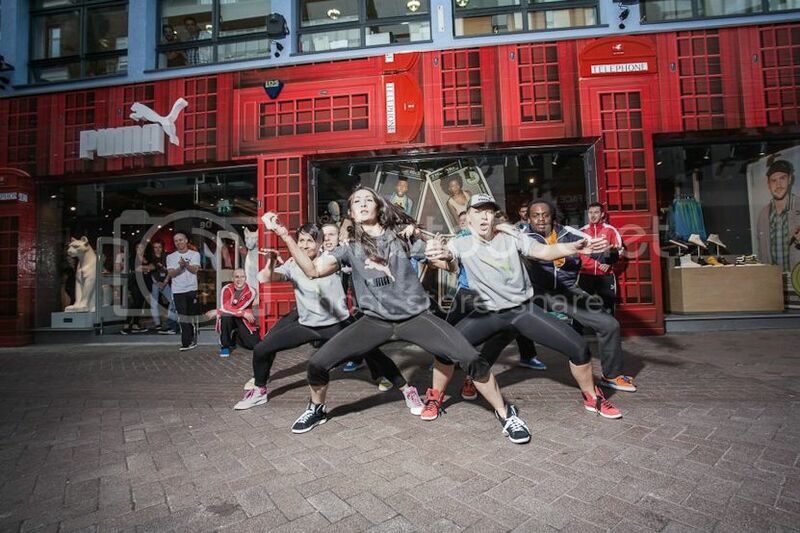 Visit Puma on facebook HERE.